Emler’s Houston Clear Lake Location is Now Open! Emler Swim School is proud to announce that swim lessons will begin at the company’s new location in Clear Lake at 4pm, Friday, October 20. Celebrating Emler’s receipt of the Certificate of Occupancy from City of Houston are (from left) Tiffany Lewis, Clear Lake’s Customer Service Manager, and Julius Gonzalez, Meyerland’s Customer Service Manager. Staff at Emler extends sincere thanks to our families for their patience and understanding throughout the construction process, and now the move to the new facility. 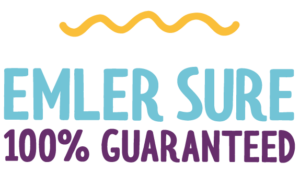 Emler Swim School of Clear Lake provides the perfect combination of warm water, loving instructors, convenient class times, and comfortable, air-conditioned parent viewing. A state-of-the-art UV system and gentle salt water chlorine generator keeps the water healthy and pristine. Emler Clear Lake is located in the Shoppes at the Reserve, 5440 El Dorado Blvd #900. 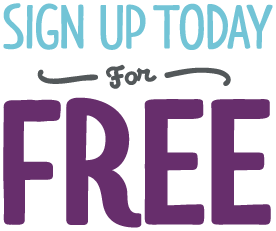 For more information regarding swim lessons, contact the swim school at 281-823-9991, or visit our Clear Lake page.